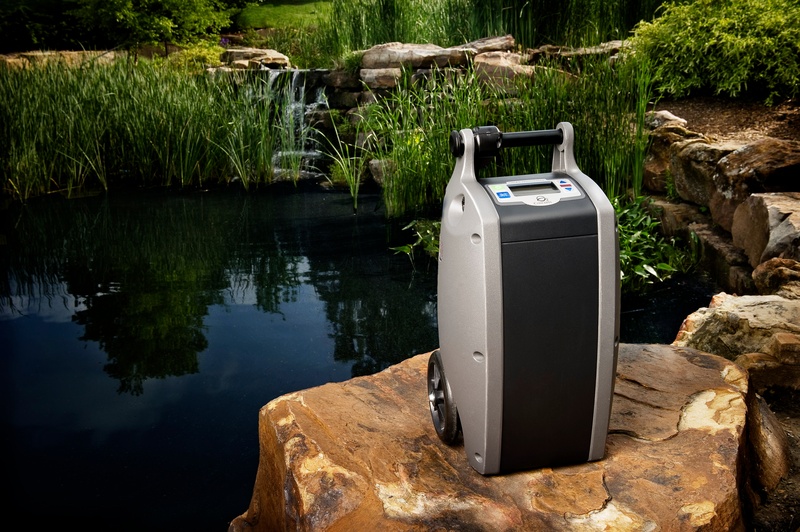 H: 20.2" x D: 8" x W: 10.9"
The Oxlife Independence portable oxygen concentrator restores patient’s freedom that has been stripped from them due to the diagnosis of COPD or another chronic lung disease. 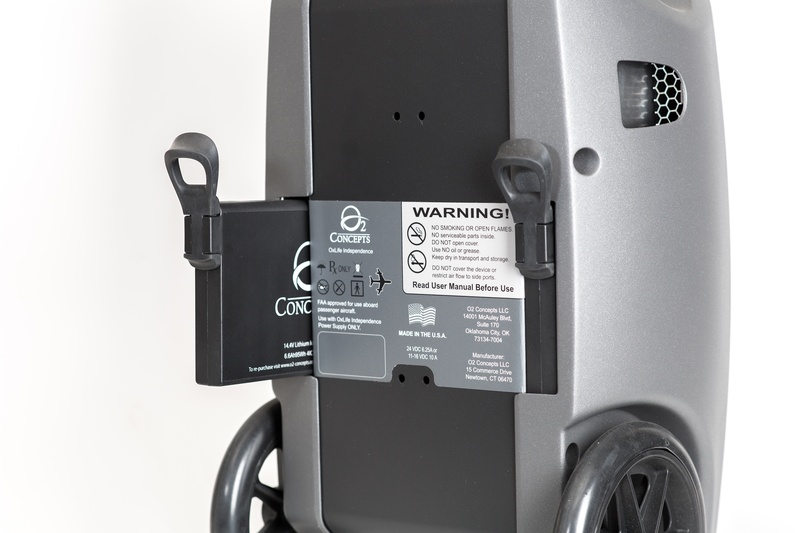 This 19.4 pound concentrator (with 2 batteries) provides pulse flow settings 0.5 – 6.0, while also offering continuous settings ranging from 0.5 – 3.0LPM. So no matter if you’re exercising, relaxing, or sleeping the Oxlife Independence will produce enough supplemental oxygen to keep up with your varying breath rate! When talking about battery life in the Oxlife Independence it certainly does not fall short by any means. What makes the Oxlife so viable is the fact that it gives you the option to use either one or two lithium ion rechargeable batteries. On a single battery the Oxlife delivers up to 1.25 hours on continuous and up to 3.0 hours on pulse dose flow. 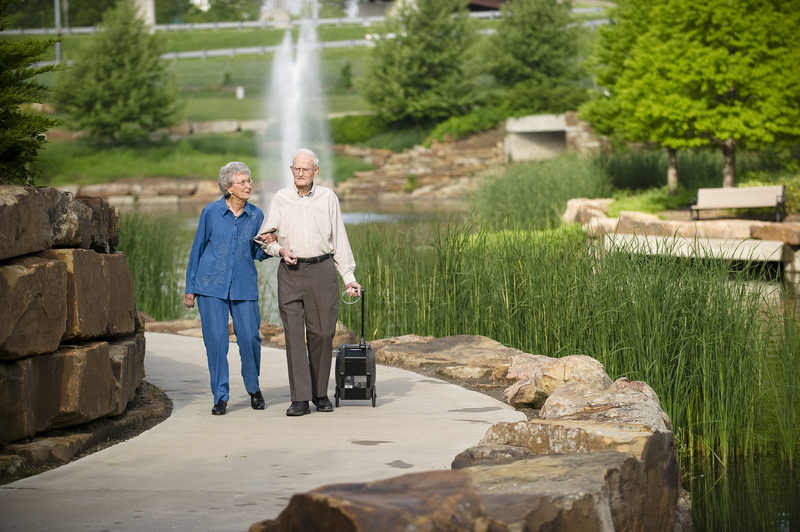 This is perfect for a quick jaunt to the store that also decreases the overall weight of the oxygen concentrator. Jumping up to two batteries will provide up to 2.5 hours on 2LPM continuous, while pulse dose flow delivers up to 5.75 hours of oxygen therapy! Daily operation of the Oxlife Independence leaves it susceptible to drops, nicks, and dings, which is why it was engineered with a durable magnesium body. This extends the overall life of your concentrator and preserves its beautiful design. Traveling is also simplified with the FAA approved Oxlife Independence due to the integrated fold-up traveling handle and durable wheels. 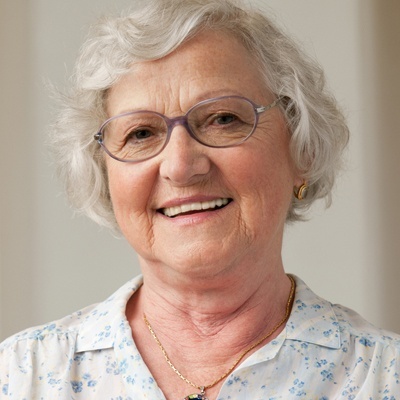 You want to be able to hook up your nasal cannula, select the flow rate, and begin receiving your supplemental oxygen without the need of using confusing menu features. With the Oxlife Independence you will do exactly that, just simply turn the concentrator on attach a nasal cannula and select your flow rate, and enjoy all the benefits of supplemental oxygen! An added bonus of the Oxlife control panel is that it will display the flow rate being used as well as the remaining batter life, so you will never need to worry about running out of oxygen on the go again. Enjoy the freedom to charge the Oxlife Independence portable concentrator where you are, instead of being restricted to a single at home charging solution. Of course you can still choose to charge the Oxlife at home with the AC power supply. 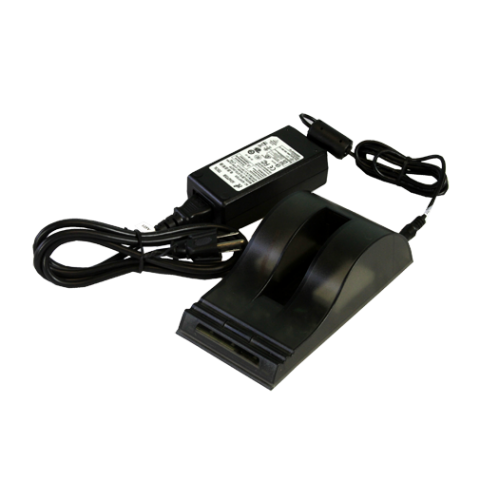 For a portable on the go option the DC power supply will be your best friend, charge the unit through a cigarette lighter in a car, truck, SUV, R.V., or boat. When using the DC power supply the Oxlife Independence will be powered and operate on all settings, but will only charge up to a continuous settings of 2LPM and up to a setting of 4 on pulse. 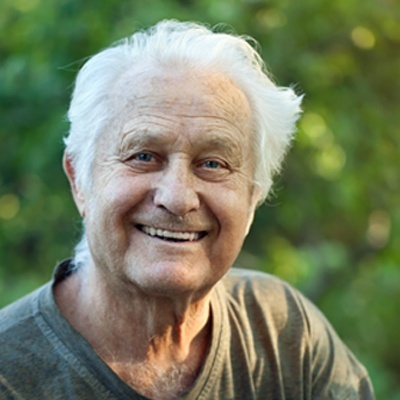 Many oxygen patients that suffer from COPD or another chronic lung disease also suffer from sleep apnea. Enjoy the benefits of supplemental oxygen and then at night be able to use a CPAP or BiPAP machine in congruence with the exact same machine. 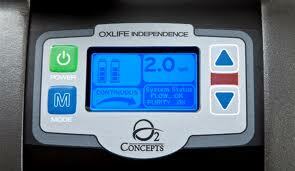 The Oxlife Independence is compatible with CPAP and BiPAP machines for patients that need it. What Comes With Your Oxlife Independence? 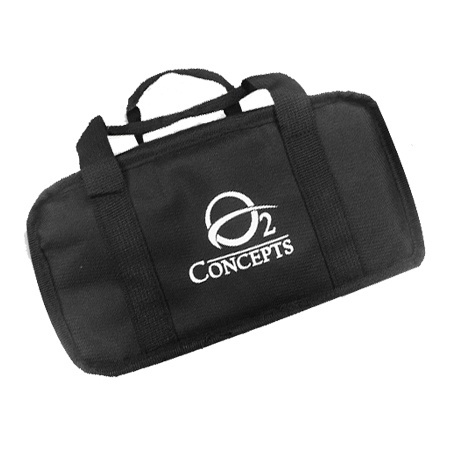 [fa icon="plus-square"] Are you an O2-Concepts authorized dealer? Yes we are! You will notice our badge of approval on this page which notes that we are an authorized dealer. 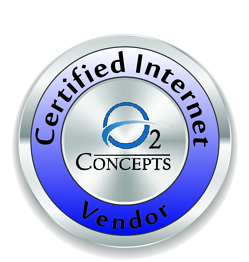 Please make sure any company you plan to do business with is an authorized dealer of O2-Concepts products. [fa icon="plus-square"] How much does the Oxlife Independence weigh? The Oxlife Independence weighs 19.4 pounds with both batteries installed. Without any batteries installed the unit weighs 16.7 pounds. [fa icon="plus-square"] How big is the Oxlife Independence? The Oxlife stands 10.9” W x 8” D x 20.2” H making it one of the slimmest units in its class. It will fit underneath the seat in front of you on any commercial flight. [fa icon="plus-square"] How long will the Oxlife battery last? The Oxlife Independence has the ability to run on one or two batteries at a time. With one battery you can get up to 3 hours of use on a pulse flow setting of 2 or you can get up to 1.25 hours on a continuous flow setting of 2 LPM. 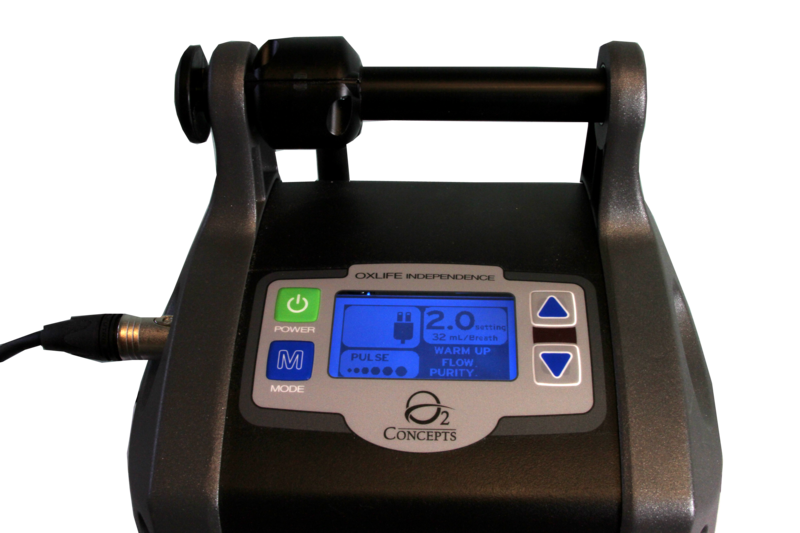 With two batteries you can get up to 5.75 hours of use on a pulse flow setting of 2 or you can get up to 2.5 hours of use on a continuous flow setting of 2 LPM. [fa icon="plus-square"] What is the best way to recharge my Oxlife batteries? You can recharge your Oxlife batteries a total of 3 different ways using the AC power supply, DC power supply, or the external battery charger. 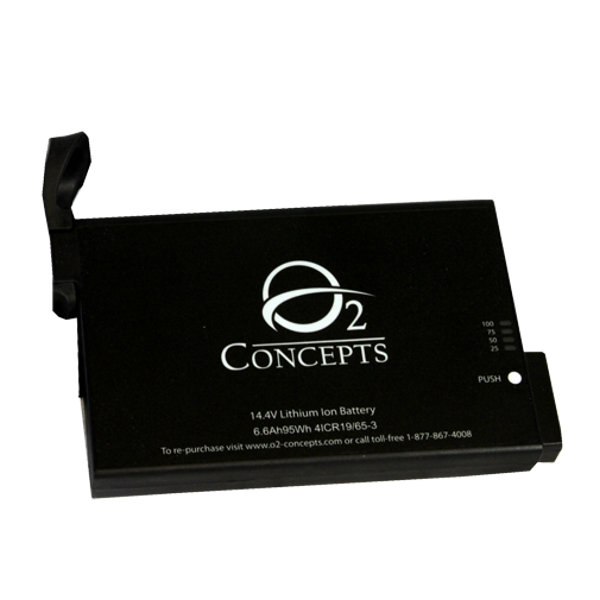 The AC power supply and external battery charger are the most effective ways to recharge your batteries as the DC power supply limits what oxygen settings you can use your concentrator on while still recharging your batteries. [fa icon="plus-square"] How long does it take for the Oxlife battery to recharge? If you are recharging one battery at a time, you can expect it to take up to 1.5 hours to achieve a full charge. 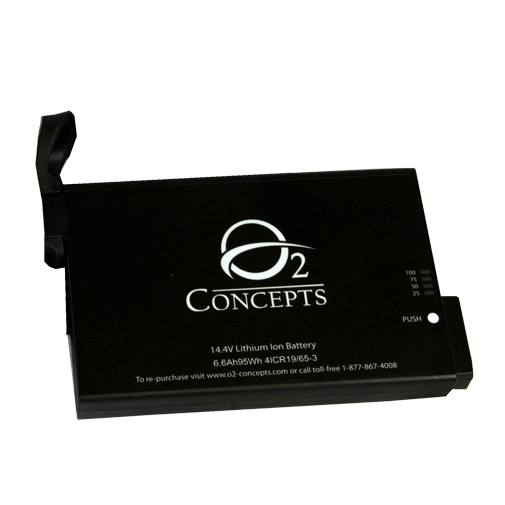 If you are recharging two batteries at a time, you can expect both batteries to achieve a full charge in 2.5 hours. If you are using your concentrator while you recharge your batteries you can expect the time to be a little longer than the specified time. The Oxlife Independence offers both continuous flow and pulse flow oxygen delivery modes. On continuous flow the Oxlife offers settings 0.5-3.0 LPM and on pulse flow it offers settings 0.5-6.0. 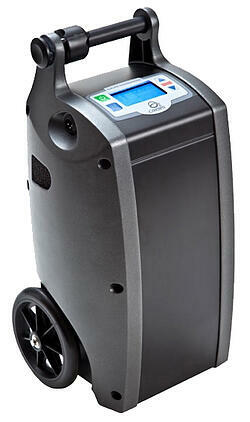 [fa icon="plus-square"] Is the Oxlife a loud portable oxygen concentrator? 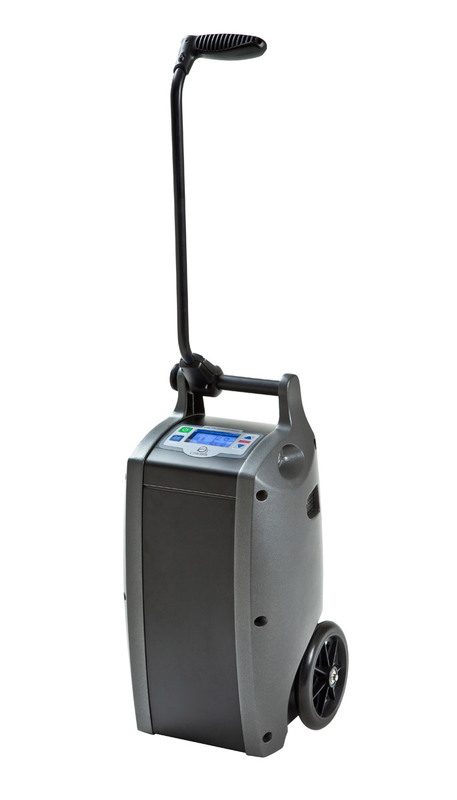 On a setting of 2.0 LPM the Oxlife registers at 40 decibels, which is quieter than most continuous flow portable oxygen concentrators. The Oxlife has an operating altitude range of 0-13,123 feet. If you go above 13,123 feet the concentrator’s performance may suffer. [fa icon="plus-square"] How can I purchase the Oxlife Independence? 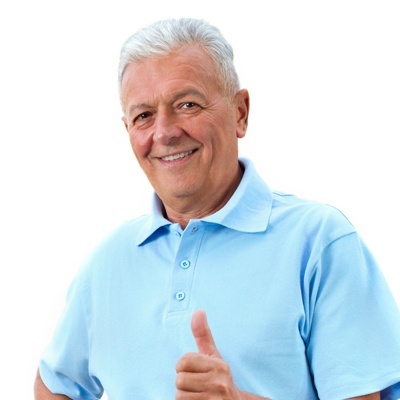 All you need to do is give us a call and speak with one of our respiratory specialists! They will take the time to answer any and all questions and they can help you get the Oxlife Independence or they will find a unit that better suits your needs.